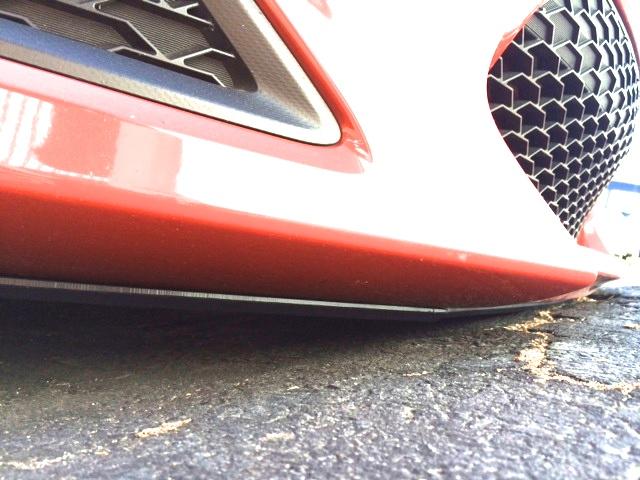 Tired of scraping your front bumper cover on every curb and driveway in town? 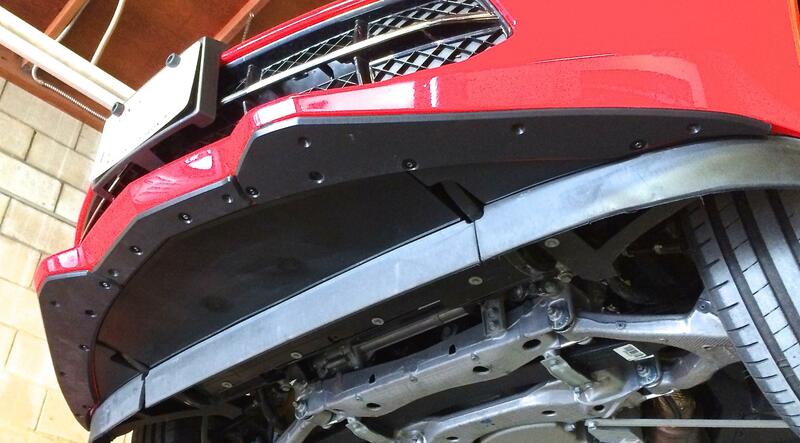 Protect your valuable paint with a lightweight, easy to install ProTEKt skid plate for your front bumper. 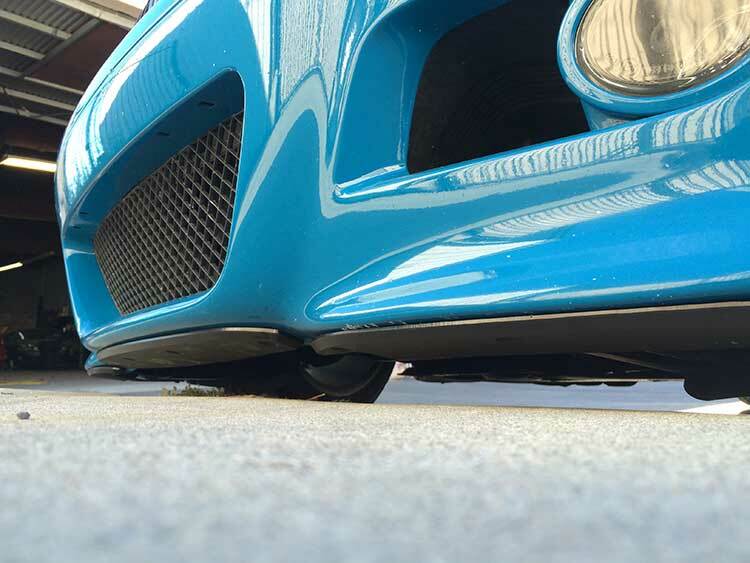 Each kit is precision CNC machined to install under the lower bumper lip and uses factory mounting holes to minimize drilling and make installation easy. 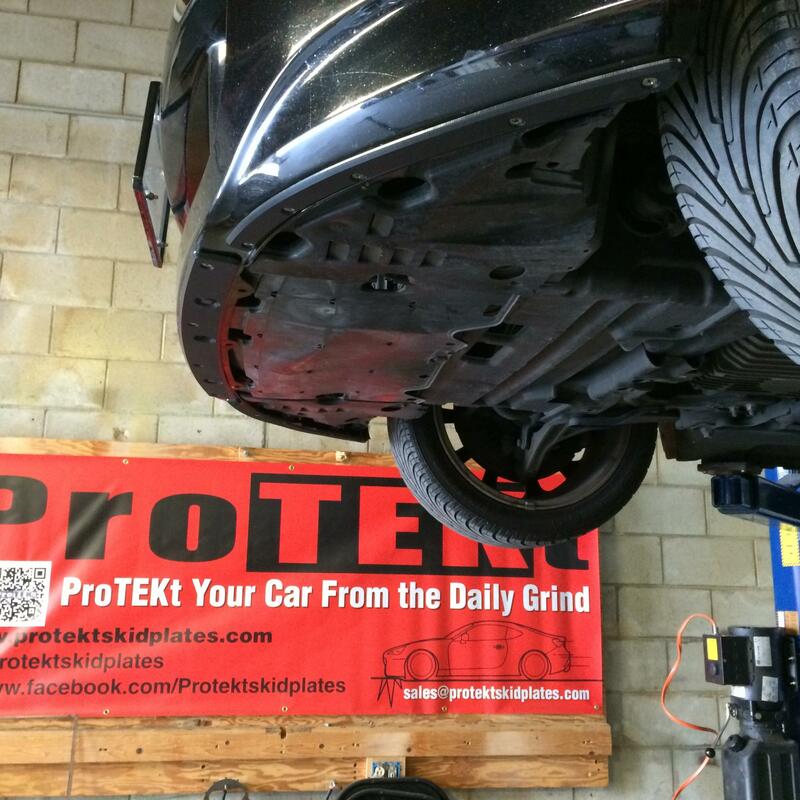 Let the replaceable ProTEKt skid plates take the beating and wear so that your paint stays pristine. 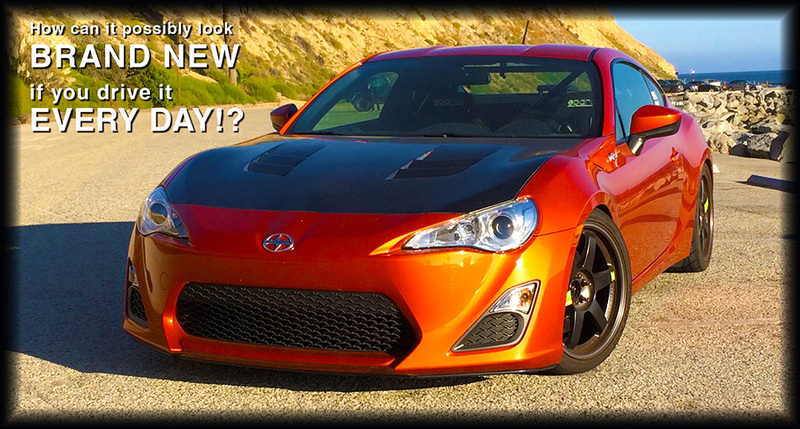 Introducing the 120Racing splitters for the Scion FRS, and the Toyota 86! These super durable splitters are made specifically to handle the abuse associated with autocrossing, track days, and regular street use. Unlike typical splitters, that get broken, bent or damaged, our parts are made to shrug off driveway and track curbing scrapes, as well as cone hits. 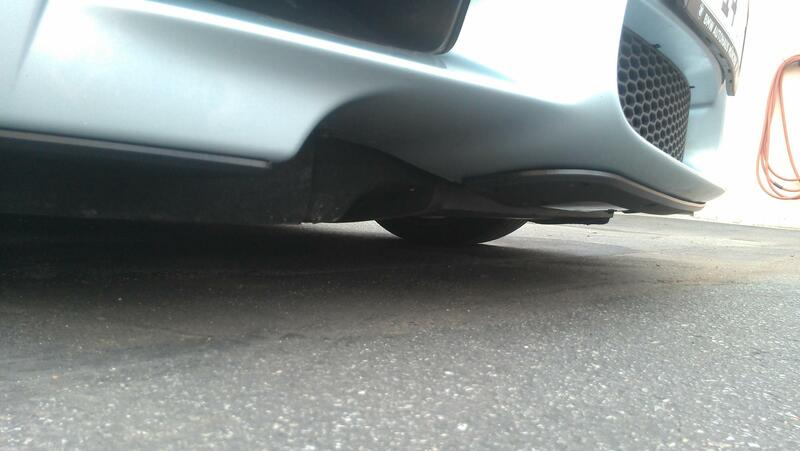 Our splitter will also help to protect your bumper cover, which struggles to hold up to motorsport use. Made from Rigid yet tough High Density Polyethylene plastic, our splitter features a subtle 1" projection, to create downforce, and add style, remaining practical for street use, as well as legal for many racing series. * Approximatley 1" projection, to be legal for many sanctioning bodies. * Easy to install, with all needed hardware included. 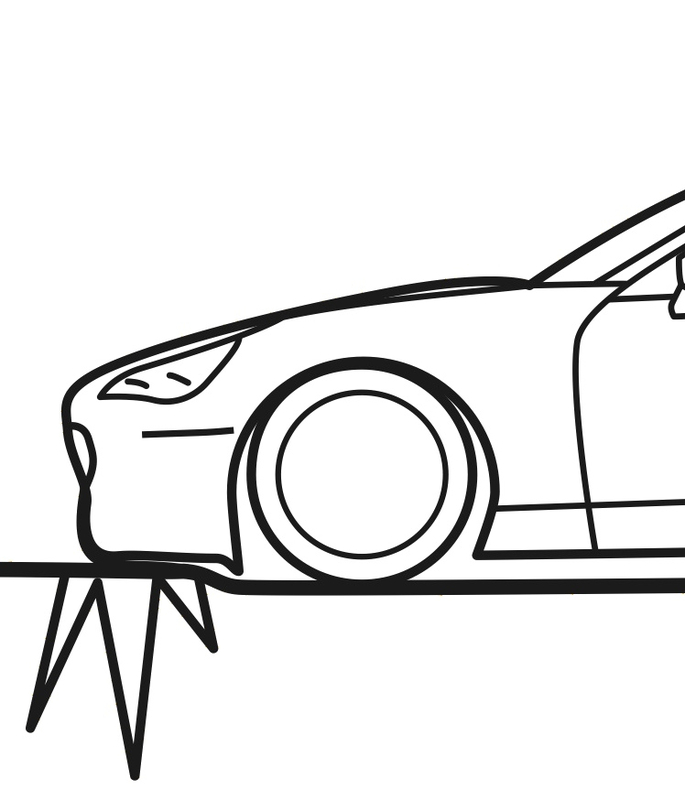 * 120 Racing splitters are intended for racing use, and are not guaranteed against damage.